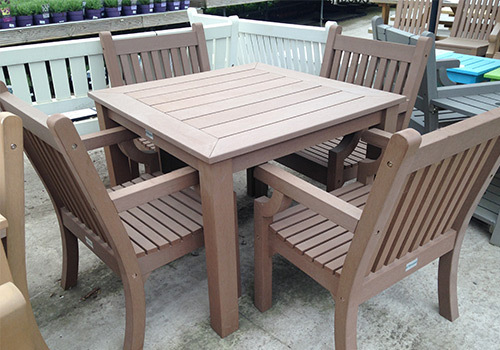 A traditionally styled set of furniture, that looks and feels like real wood, but can be left outside all year round. Large range of colours and varieties. 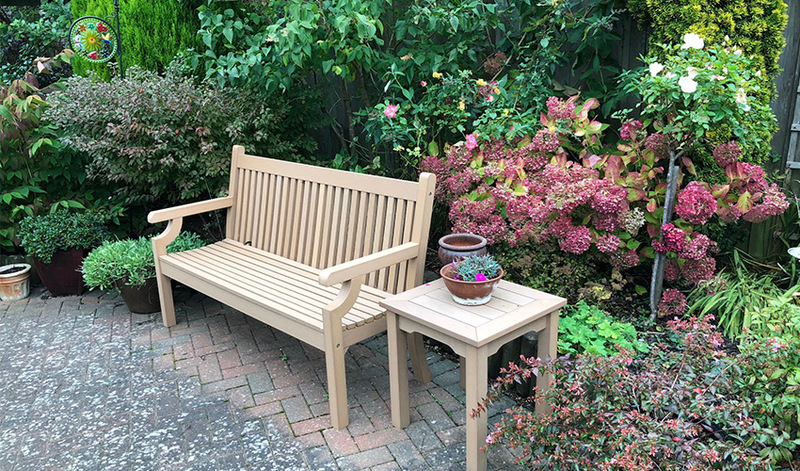 If you’re looking for a bench, chair, or seating area to match a traditional, natural environment, then Winawood is the perfect choice for you. In areas where you used to prefer wood, but have become tired of the maintenance involved, Winawood is the perfect wood-effect replacement. 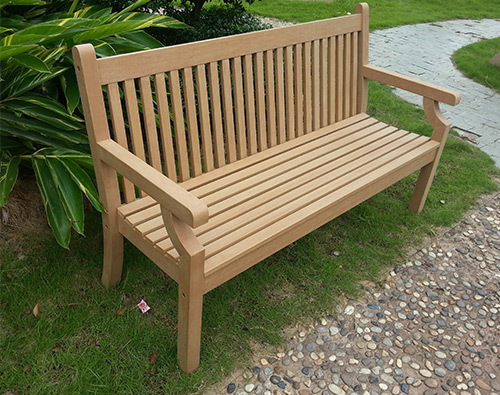 Retain your authentic atmosphere without worrying about chairs breaking or becoming unsightly, choose Winawood today. 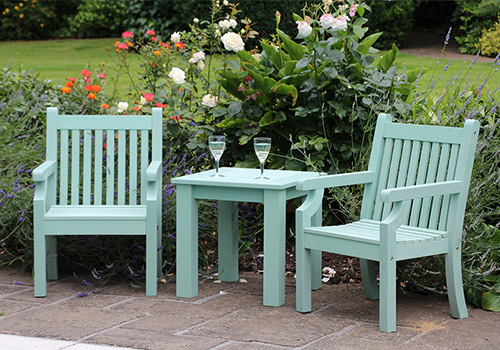 And they’re available in tables, chairs, benches, coffee sets, bistro sets and dining sets.